With its sun-drenched beaches and rowdy nightlife, the Spanish holiday island has for decades been a haven for hordes of young holidaymakers from all over Europe, who descend on such resorts like Magaluf, Palma Nova and C’an Pastilla. 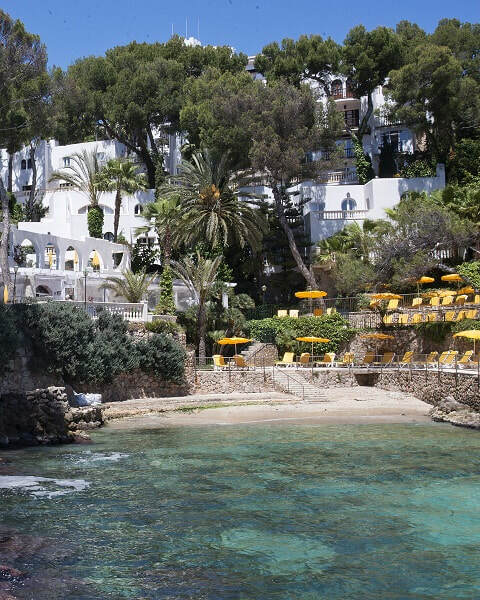 One such hideaway is Illetas - just eight kilometres from Palma - where there's a raft of high-class hotels that thrive on repeat business year after year. One such property is Bonsol Hotel Resort & Spa, which has been family-owned for more than 60 years, and can re-write the record books for the number of hotel stays, at least for two people. One, a Swedish guest, visited the hotel 98 times, while a Frenchman stepped through the doors on 53 successive years. And recalls Bonsol owner, Martin Xamena, who runs the hotel with his wife Lorraine, a Dutch grandfather brought his entire family of 17 when he was almost 90. Martin is grooming his son, Alejandro, to take over the hotel reins, “when it’s time for me to retire – and that’s not far away,” he says. The Bonsol has invested in a new lobby and renovates 12-15 rooms every year. In 2019, Martin says he hopes to get the go-ahead to build a fourth swimming pool and is planning new lifts to give guests easy access to the sea, beach restaurant and rock pool/lagoon. The four-star superior-rated Bonsol sits high on a clifftop overlooking the radiant bay of Palma. The unique property is linked by lifts tunnels (under a main road) and paths, to its own delightful cove and sandy beach from where we can watch the cruise ships arriving and departing and the never-ending number of aircraft coming and going to Majorca’s busy (very) airport. From the moment you step inside, the hotel oozes class with its objects d’art, antique furniture and more than 150 original paintings – many of them 18th century. 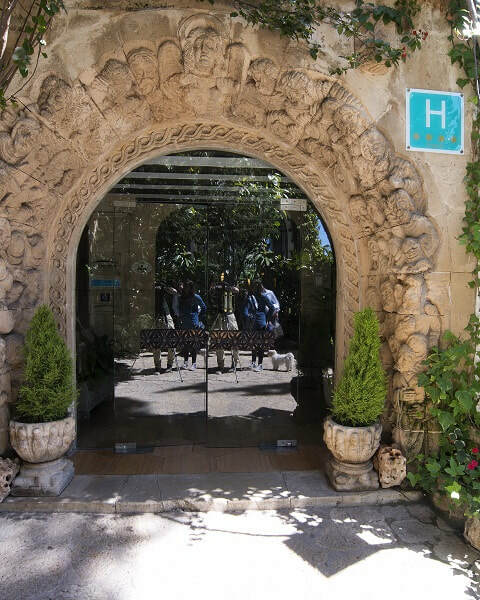 Most were inherited by Martin’s father, Antonio – the hotel’s brainchild – from an uncle (a priest), who had used his fortune to restore a monastery on the island. 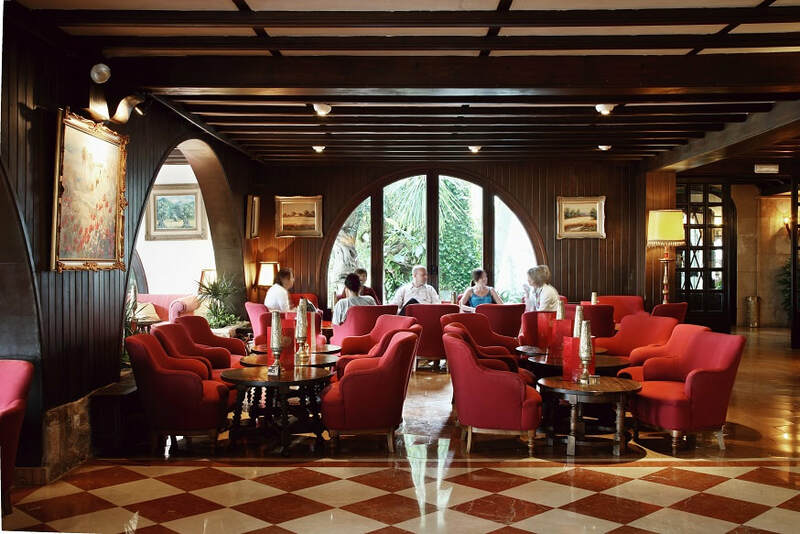 For those who prefer to dress to impress, the hotel’s elegant restaurant in the main building is a smart affair, and is renowned for its a la carte and buffet meals at breakfast, lunch and dinner. And the Bonsol’s casual beachfront restaurant, overlooking the bay, is a sought-after option and bookings are recommended. Evening entertainment at the Bonsol almost always guarantees a full house and can range from a rousing flamenco show to talented musicians and singers. On a cool day (and there are not many from April to October), there’s a heated pool and for those into well-being, there’s a spa, saunas, Turkish bath, thalasso and physiotherapy. And, for the more active guests, there are two tennis courts, squash, miniature golf, table tennis, volleyball, pool table and gymnasium. Or simply take a stroll in the lush, sub-tropical gardens around the hotel. The hotel has 140 rooms in four categories – 90 in the main building comprising twin/doubles, singles, junior suites and suites, plus 50 beach villas. 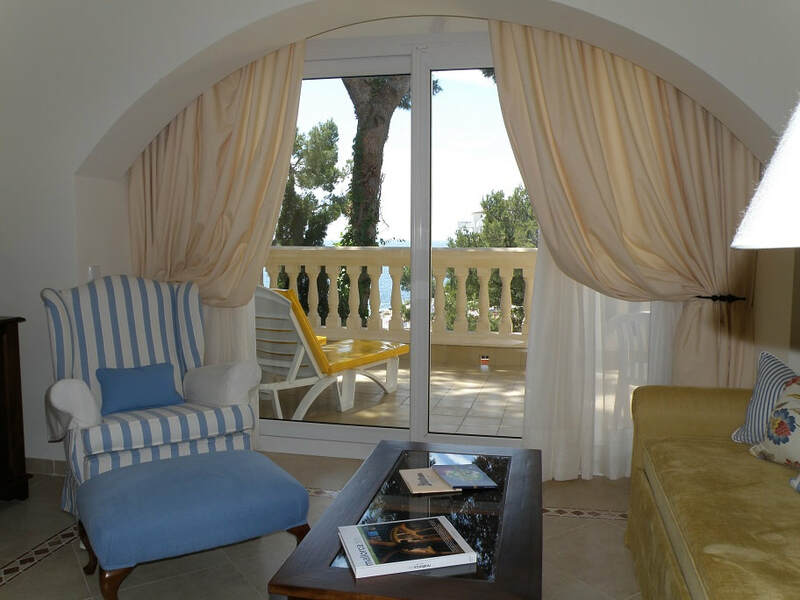 No two of the rooms and suites are alike. Each has its own charm with, among other things, air-conditioning, balcony or terrace, satellite TV, coffee and tea-making facilities, minibar, bathrobes and slippers. Legendary Australian actor Errol Flynn stayed at the Bonsol – then a guest house - in the 1950s before renting a house nearby. He enjoyed sailing in the sea off Majorca and he recommended some of his friends stay with the Xamena’s with whom he maintained a strong friendship. 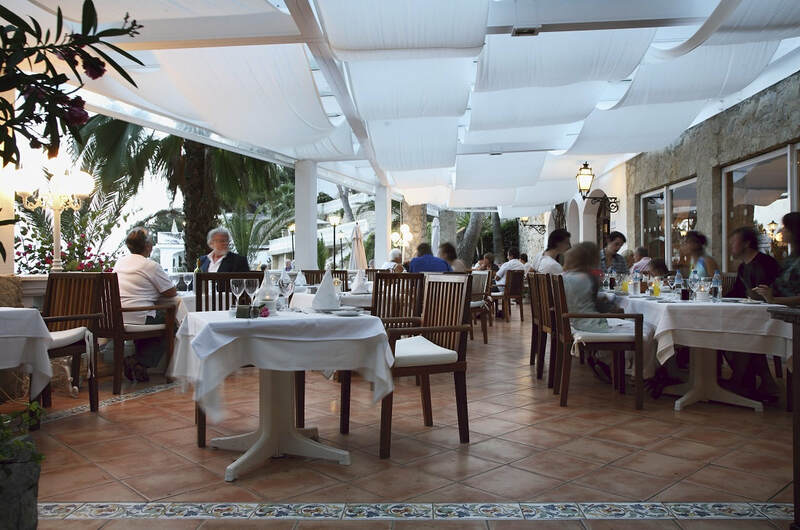 Illetas is 18 kilometres from Palma de Mallorca airport; 100 metres to the nearest shopping area and 50 metres to the bus stop and taxi rank.